The WRX STi was driven by rally ace Mark Higgins on the fabled 59.55-kilometre road course, with an average lap speed of 207.2 km/h and a time of 17 minutes, 35 seconds. This breaks the previous record held by Higgins of 187.4 km/h and a time of 19 minutes, 26 seconds. 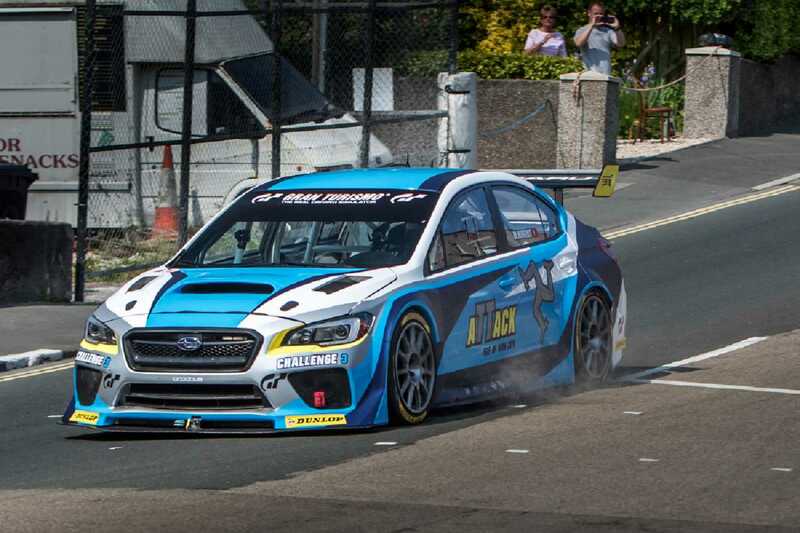 Subaru of America has set a new record on the famed Isle of Man TT course with the Subaru WRX STi Time Attack car. The new 2016 Subaru WRX STi Time Attack car is a joint development of Subaru of America and Prodrive, with technical assistance provided by Subaru Tecnica International (STi). Subaru of America decided to create a purpose-built car that could tackle the arduous TT course, with its demands on suspension and engine. It called on the expertise of Prodrive for the design and build, and STi for technical assistance. The record vividly demonstrates the capability of the WRX STi’s All-Wheel Drive sports performance. The event took place under full closed road race conditions. Maserati at the 89th Geneva International Motor Show. Website Design by Scratch Digital. © Winger Group 2019. All Rights Reserved. Complete this form and a service advisor will be in touch to arrange a suitable date & time. Complete this book a test-drive. A sales specialist will be in touch as soon as possible.